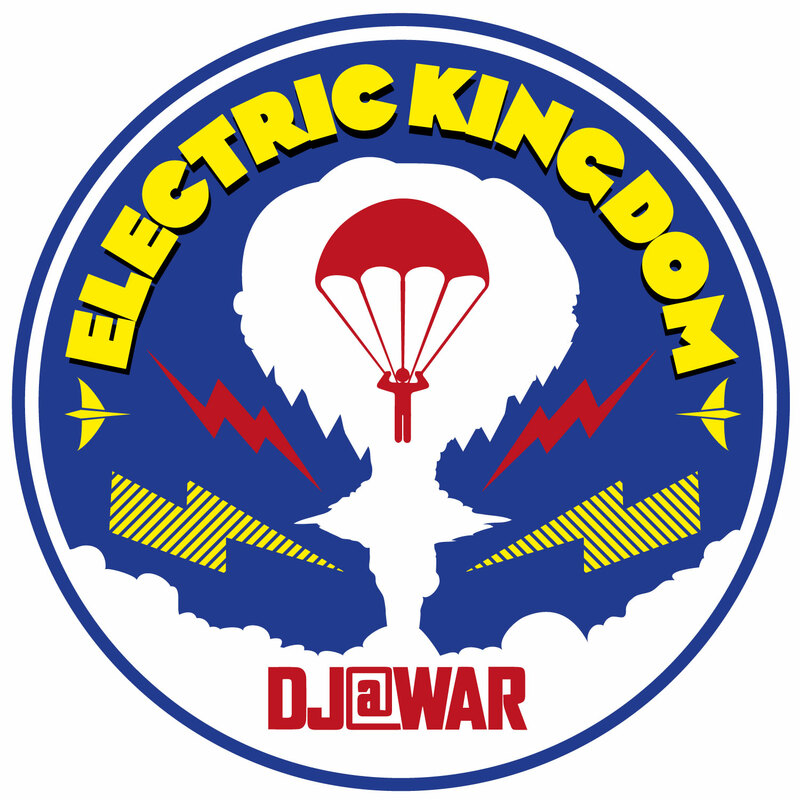 DJ@War is back with episode seven of the Electric Kingdom podcast. This week he is joined by Dave Winnel, who has delivered a heavy-duty guest mix featuring some of the hottest records in the world right now. 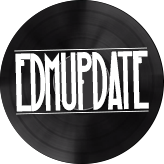 DJ@War kicks off the show as ever with a selection of new and forthcoming releases from some of the fastest rising names in Dance music. The show also features a special ‘Weekend Weapon’ from the heavyweight combination of Sebastian Ingrosso and Tommy Trash. 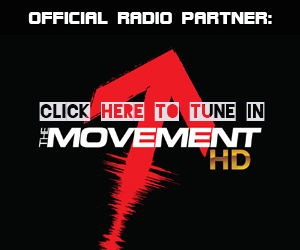 Be sure to subscribe to the page to be the first to get hold of one of the most distinctive new podcasts on the Dance music circuit.